For over 25 years, Haeger has manufactured machines and tooling systems for inserting nearly every type and size of self-clinching fastener imaginable. From nuts to standoffs to cable tie mounts and beyond, Haeger machines help fabricators design better parts for the products. In addition, Haeger insertion equipment helps both job shops and manufacturers alike reduce error, increase output and improve quality. 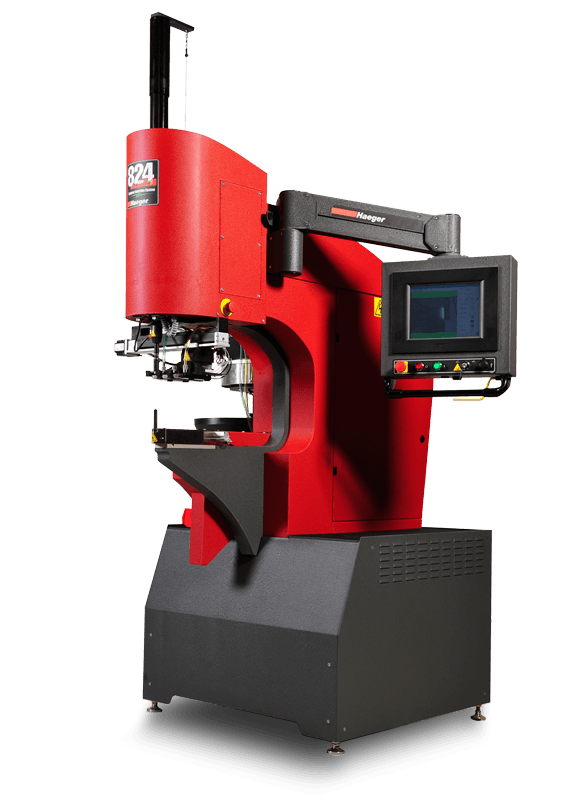 Thanks to intuitive touchscreen interfaces, easy-to-change tooling, and a wide variety of self-clinching fasteners available, these machines are a must-have if your business creates parts out of sheet metal. Contact us today to request a quote on a Haeger insertion machine, and to learn how self-clinching fasteners can help your business stay one step ahead.